Home » Articles » Sold out lunch Sat. 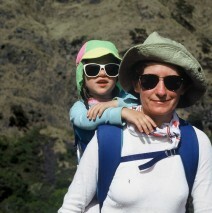 05-11-19 for Mother’s Day–call for other reservation options. Call 352-735-2551 for other reservation options! Celebrate Mom the other 364 days of the year at The Windsor! Call 352-735-2551 for availability. 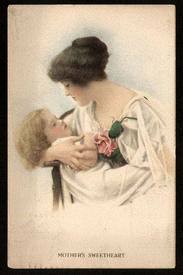 Did you know that Mother’s were first recognized in 17th Century England? England celebrates the custom of Mothering Sunday in honour of Mother’s. 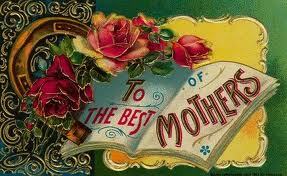 In the United States, Julia Ward Howe a writer, abolitionist, and suffragist established Mother’s Day in 1872. Julia Ward Howe is best known for writing the words to “Battle Hymn of the Republic”. In 1911, President Woodrow Wilson made it a national holiday. WHY NOT CELEBRATE MOM THE OTHER 364 DAYS OF THE YEAR WITH RESERVATIONS AT THE WINDSOR?